I will be on a live chat with Nerdarchy Dave today at Noon central time talking about Dragon Heresy. Come check it out! Tell your friends! Today two different podcasts dropped where I talk about Dragon Heresy and martial arts in RPGs in general. I was on Down with DnD with Christopher Sniezak, and the podcast just dropped. We spoke about the mechanics tweaks made to Fifth Edition to support a more-gritty, more option-filled viking play style that still keeps it light and fast. We had a pretty far-ranging conversation, and as always, Chris did his homework, looking over the preview copy of the game I provided. Here I joined Jason Hobbs and Eric Farmer to talk about a more general topic – Martial Arts in RPGs, and in the OSR specifically. Is there room for “martial arts” in such a highly abstracted rules set? Maybe, maybe . . .
Dragon Heresy has been in development for a long time, and the Kickstarter is going very well – we’re sneaking up on 200% funding, and the big stuff happens around $16-22K. Check it out, and if you can, pledge! If you can’t pledge, please re-share and link to it, so that word gets out. I was on The ESTABLiSHED FACTS podcast with Derek Knutsen-Frey the other day, and it just went live. 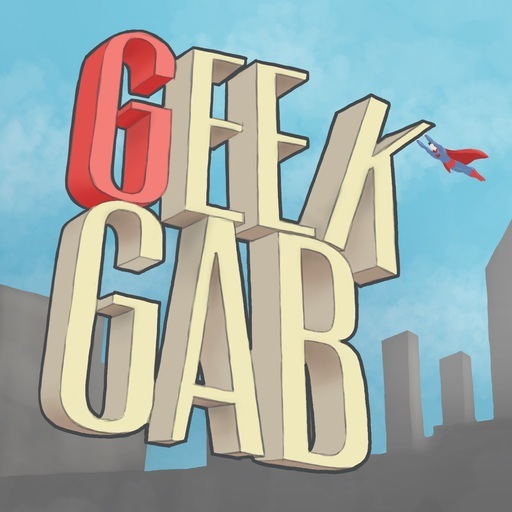 I was on the Geek Gab Game Night podcast just a few moments ago. Nearly two hours on adventure design and other topics – we didn’t hold ourselves tightly to a particular theme. As always, it was a hoot interacting with my gracious hosts, and it definitely plays out as a conversation rather than a lecture! Give a listen, and of course, support Lost Hall of Tyr! 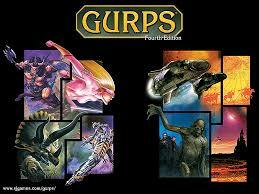 Gaming Ballistic on TableTop Babble Today! Last week I sat down with James Introcaso again, and spoke for more than an hour on grappling, Dungeon Grappling, how to publish a game, and how I approach running a Kickstarter, especially as a newbie. It was a fun interview, and James is a great interlocutor.